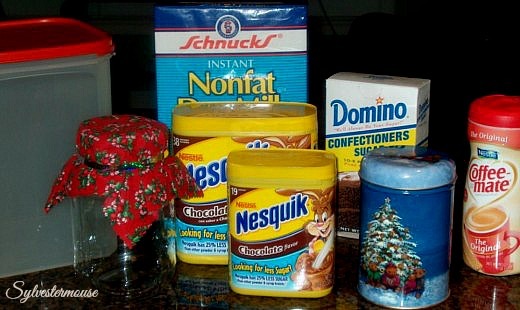 If you are looking for a way to warm up this Fall, why not make your own Hot Chocolate Mix and save money! This Hot Chocolate Mix recipe is my favorite hot chocolate. Add a few marshmallows on top and viola, the perfect cup of Hot Chocolate. 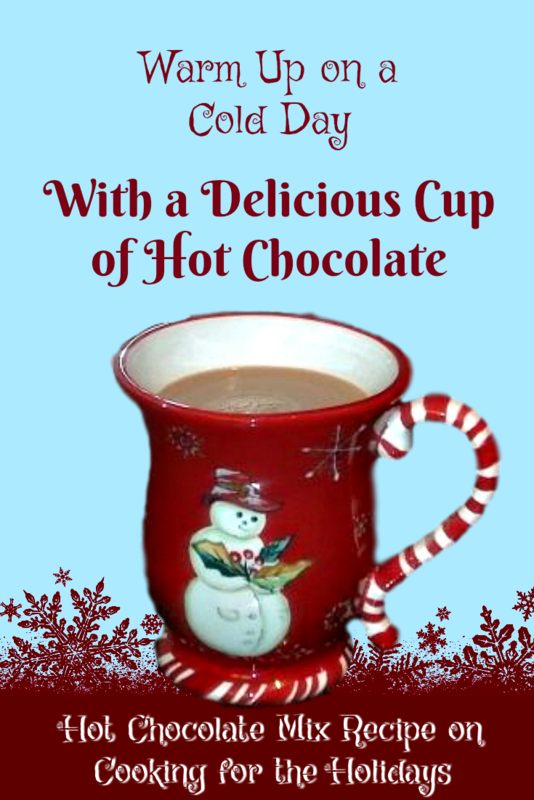 This hot chocolate mix is even great to give as a gift! Our cost for the ingredients to make this Hot Chocolate Mix (without tax) was $18.32 which will make approx. 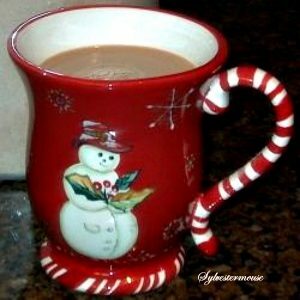 30 mug size cups of hot chocolate (3/4 cup mix per mug). A box of Nestles Hot Chocolate Mix (12 servings) cost $24.05. A Very Easy Hot Chocolate Mix Recipe! You will, no doubt, want to share this recipe with friends and family. I like to make a full recipe, fill jars or cans and attach a copy of the recipe to the jar. Who knows! Perhaps, the recipient of the gift jar of mix will make the next batch and share theirs with me. 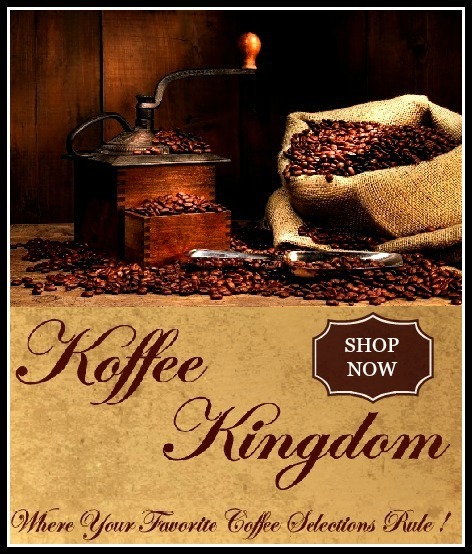 • For an individual serving, Fill Mug 1/2 Full of Mix and add Hot Water. • Top with Marshmallows if desired. 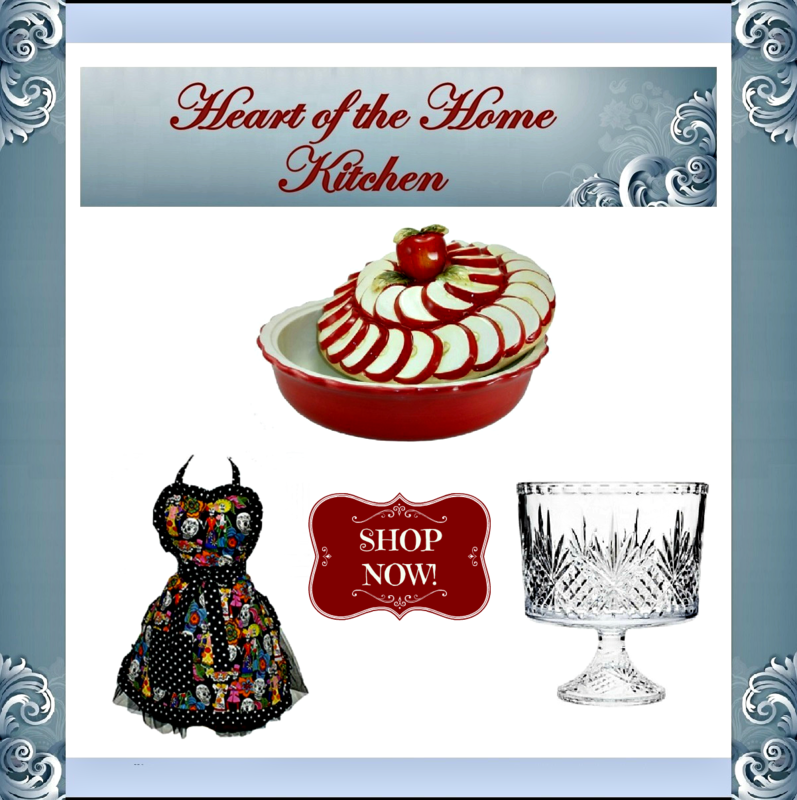 Now that you have it all mixed up, why not give it as gifts! 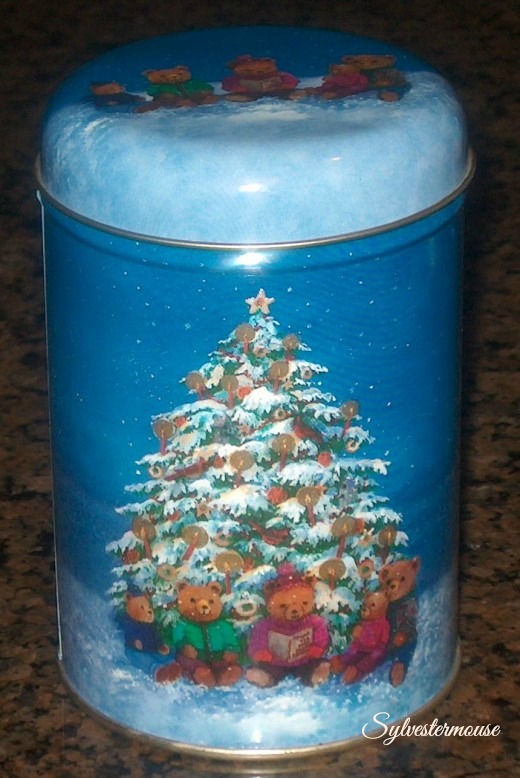 Simply fill a Mason type jar or a Christmas canister with Hot Chocolate Mix. 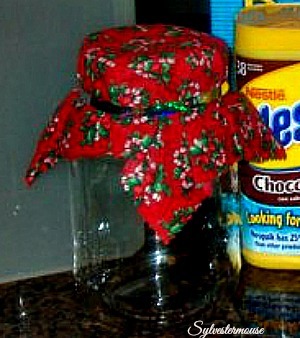 The Mason jar has a square of fabric that has been trimmed with pinking shears and tied onto the top of the jar. I purchased my Tupperware Canister years ago when I was attending a Tupperware party. It is a pretty large container, but it does fit easily on the lowest shelf in my pantry. I do love Tupperware! 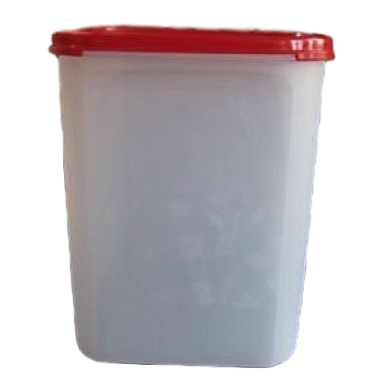 When I store anything in my Tupperware containers, I never have to worry about bugs or critters getting into my flour, sugar, cereals or mix. This recipe article was originally published by me in 2009 on a different site that no longer exists. Unless otherwise noted with the individual photo, all Photos are mine and should not be used without written permission. 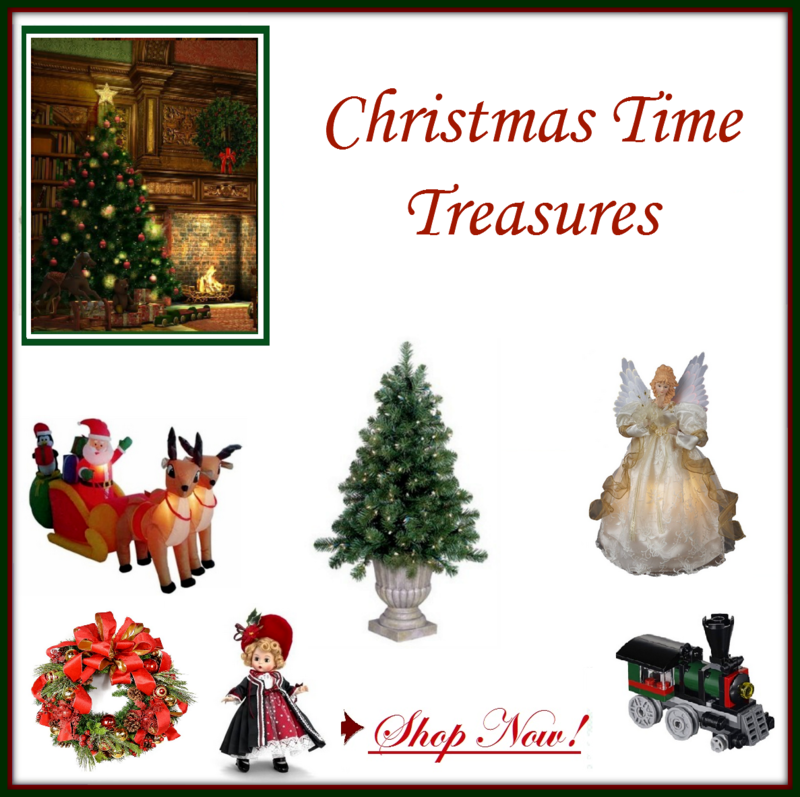 What a great money saver and gift idea. I’ll have to make some this for the coming winter season. We do drink hot chocolate with our grandchildren plenty of times during the winter. Thanks, Cynthia.